The Mexican Church Planting Residency is an intensive 10 month training program that equips future church planters to reach Mexico's cities. 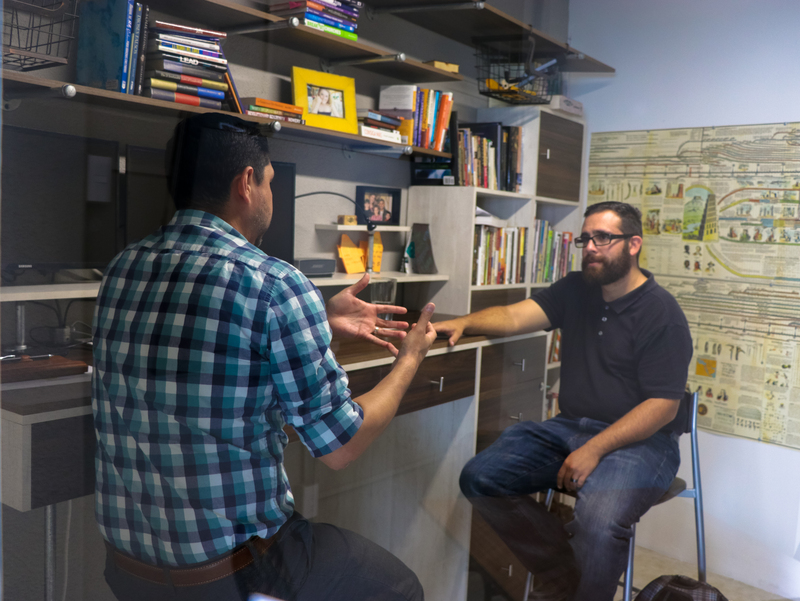 The IMPACTOnetwork's Church Planting Residency is an intensive 10 month training program that equips future church planters to reach Mexico's cities. During the residency program, participants will receive both academic and practical ministry training. There will be classroom time spent learning about topics such as theological principles, urban ministry, contextualization and demographics, cell church structure and multiplication. Residents will also serve at IMPACTOnetwork's first church plant in the city of QuerÃ©taro which will serve as a learning lab for hands on church planting experience. Over the course of the program using the church planting principles they learn, they will complete their research and launch plans for their church plant.